Fill your restaurant with new colours: discover the elegance of Ice Gray. 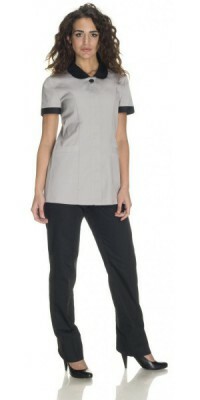 Discover the new Olga Tunic: beautiful, comfortable and practical! Available in several colours. 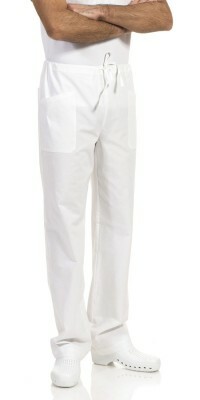 A contemporary look with the uniforms of the slim-fit line, both for men and for women. In Black and Deep Blue. 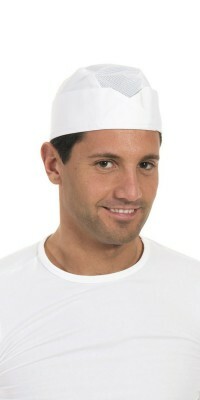 Uniforms for Hotels, Restaurants and coffee bars. 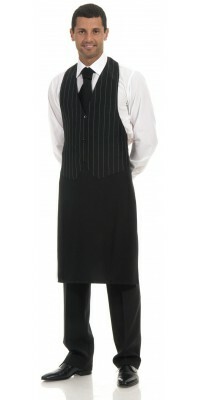 Used in the most representative hotels, restaurants and coffee bars of the Italian panorama, the Corbara’s hotel wear is addressed to people looking for up-to-date and top quality work uniform. In fact, we have always produced professional wear with only one objective: the quality of the product. It doesn't matter if it is a front office jacket or an apron, the ingredients of our success are the same: the use of the best fabrics, a well-finished and flawless production (and made in Italy too), an up-to-date style, also for the most classic models, and, last but not least, a really reasonable price. 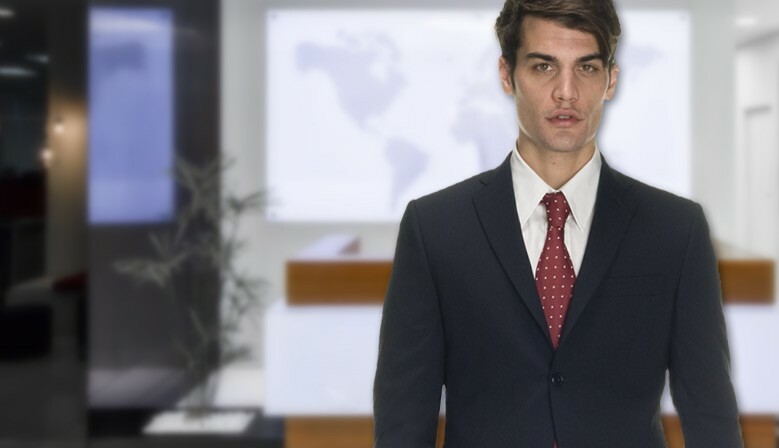 In this web-site you can buy directly our work clothes, with delivery in five workdays, with “Money Back Guarantee” and “Free of charge Replacement”. 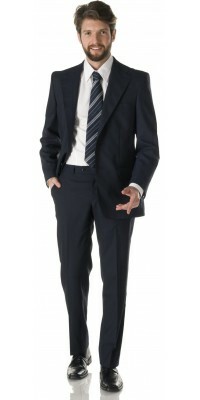 … every day thousand people wear Corbara’s professional clothing. And you? What are you wearing? 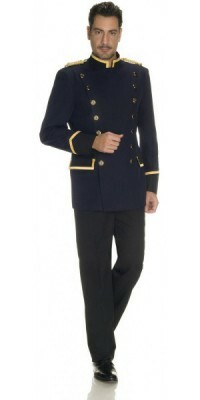 Unlined jacket with mandarin collar and gold braid, model San Marino Navy Blue colour Gold epaulets included Immediately available for delivery: sizes from S to XL Made of Gabardine Plus, 100% Pol. 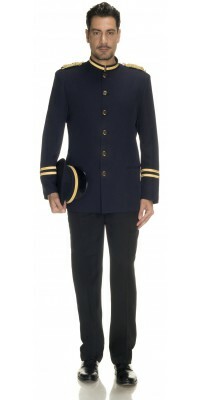 Unlined double-breasted Jacket with mandarin collar, model Jesolo Navy Blue with Black profiles with gold braid and two rows of golden buttons complete with gold epaulets (included in the price) Immediately available for delivery: sizes from S to XL Made of Gabardine Plus, 100% Pol. 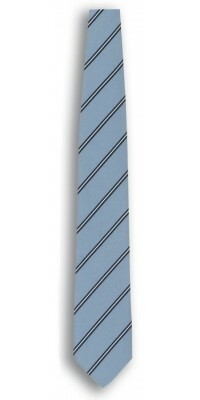 Classic model, silk effect Webster Sky Blue Striped pattern one size Made of Principe Jacquard, 100% Pol. 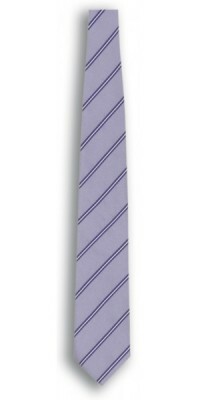 Classic model, silk effect Webster Lilac striped pattern one size Made of Principe Jacquard, 100% Pol. 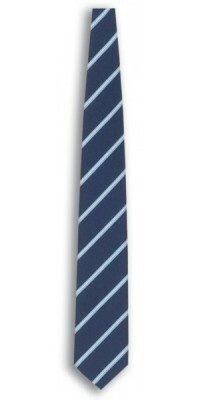 Classic model, silk effect Webster Blue Striped pattern one size Made of Principe Jacquard, 100% Pol. 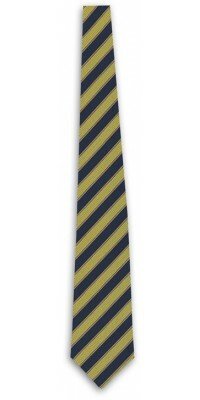 Classic model, silk effect Yellow/blue Imperial Striped pattern one size Made of Principe Jacquard, 100% Pol. we are an Italian company and all our products are made exclusively in Italy. 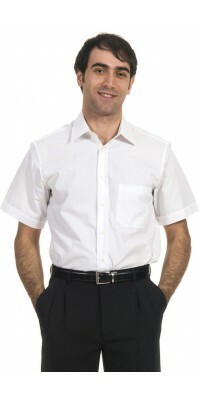 we are specialized in the production of uniforms for hotels, bars and restaurants for three generations. we forward our products quickly in Italy and abroad, with goods always available in our warehouse. you have 30 days to try our products and, if they don’t meet your expectations, you can ask your money back. we are direct producers and can offer you quality products for really good prices. the shipping cost is € 8.00 (+ € 4.50 if you choose to pay cash on delivery) up to 15 kg. Credit card, PayPal, advanced bank transfer and cash on delivery. These are the last comments we received by our customers. Read the opinion of those who already bought our products. SIGEP, the worldwide most important showcase for ice-cream and its universe, handcrafted confectionery art and coffee & bakery, is back. The 40th edition will take place from 19th to 23td January 2019. The International SIA Exhibition is back. It will take place in Rimini, from 10th to 12th October. The expected guests are more than 16,000 We’ll attend in hall D1, Stand 075-086 to introduce our new collection of Corbara Hotel Uniforms 2019. The kitchen staff, from the chef to the cook, passing through all other people working there, needs professional wear compliant with the current regulations, but that is at the same time comfortable, practical and trendy.